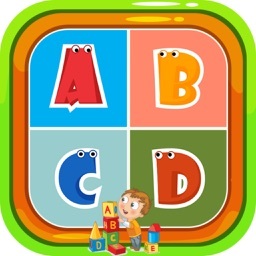 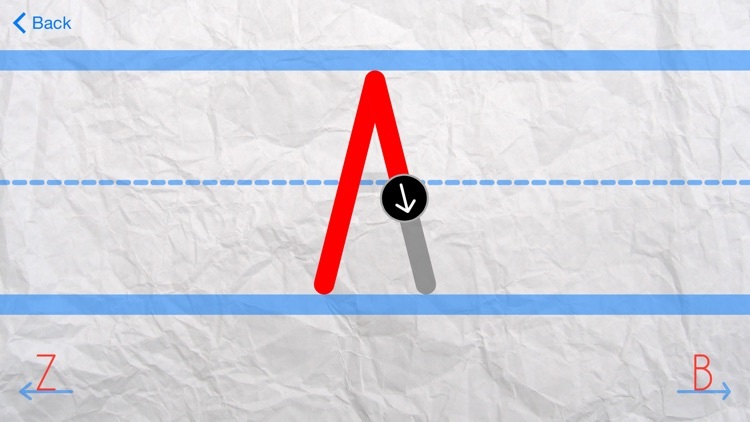 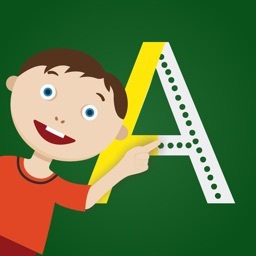 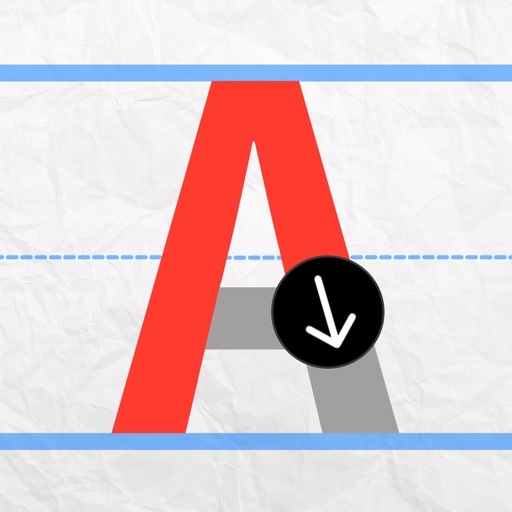 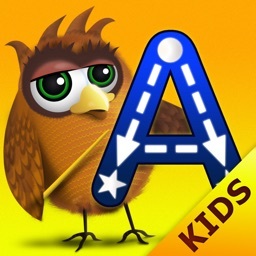 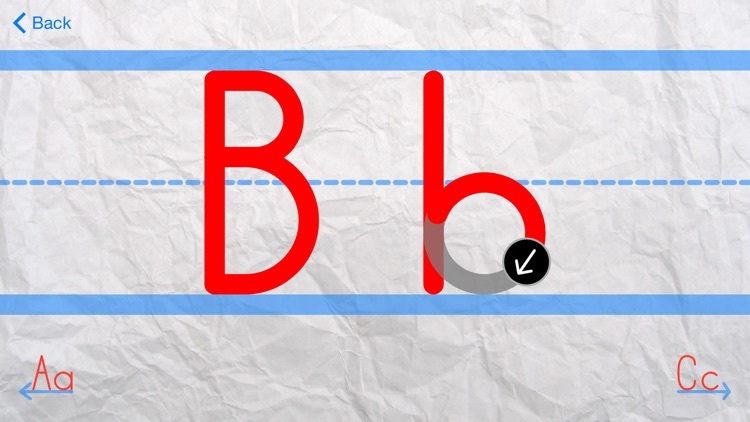 Alphabet Tracer helps children learn how to write letters by providing traceable letters. 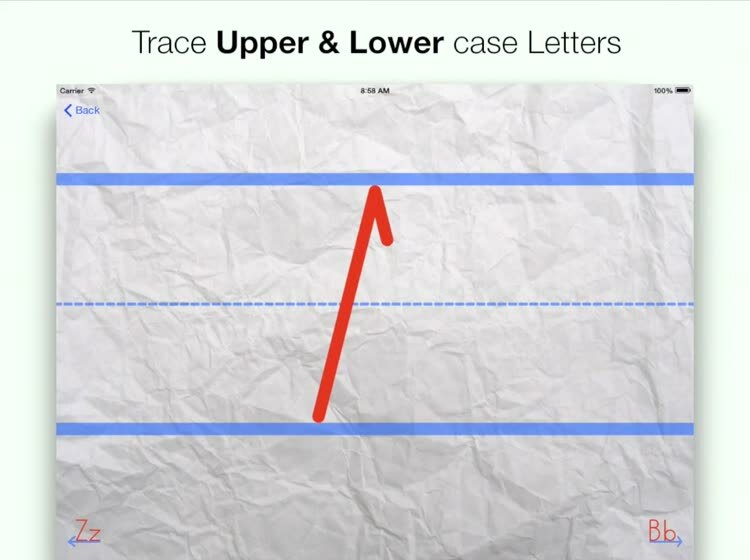 User's are allowed to select any letter and trace it along the given traceable guidelines. 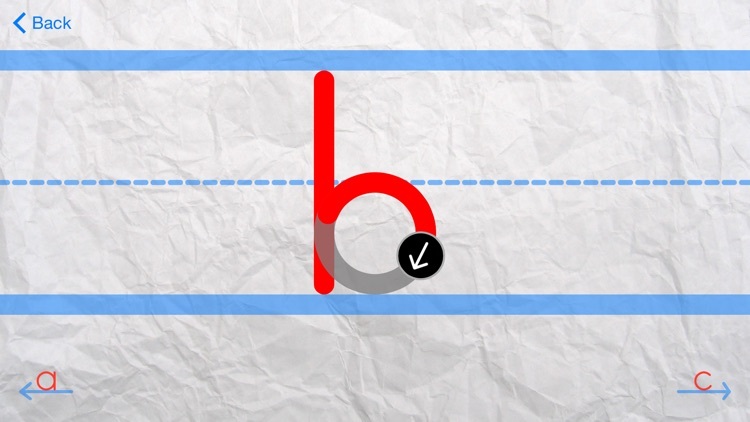 As the user traces, a the handle guides the user to let them know which way to go. 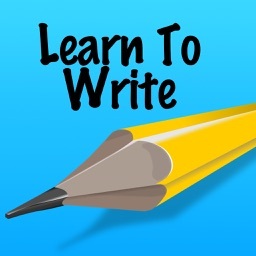 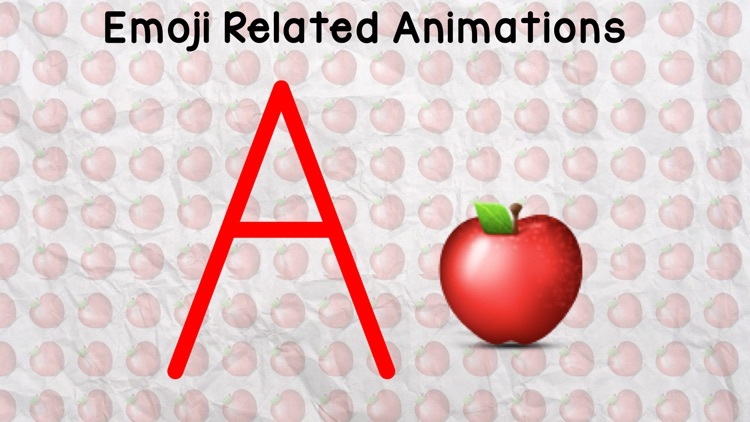 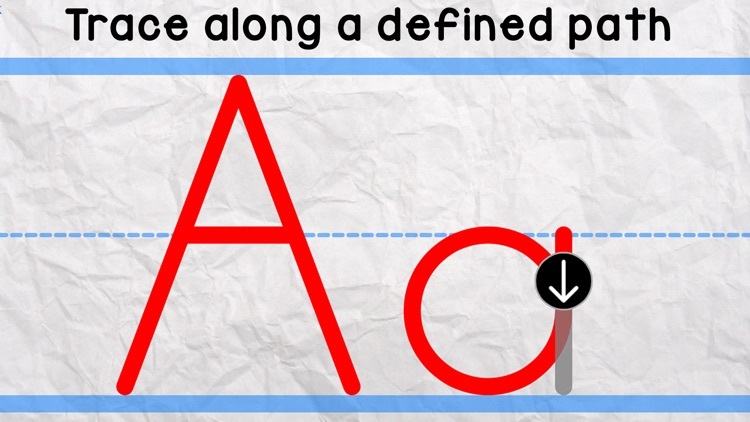 Once the user completes the letter, an animation appears to let the user know they have successfully completed tracing the letter. - Show only Upper case, Lower case, or Both!